The Apple Mac platform designer app Sketch gives you a full be in command over every element and you have an extensive range of possibilities to adapt every element and gives your creative magic touch. We have collected The Best Unique and Clean Sketch Templates and materials that you can use for your next app or web projects. 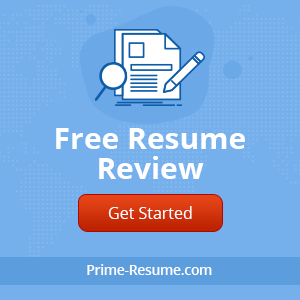 We make the first effort toward Sketch UI/UX Designs and choose some latest design according to trends and also listing wirefram, mobile app and web kits for just buy and run Sketch Templates. A sleek and unique photography, sketch template with 7 pages, perfect design for photographers. Nicely create on 1170 grid system and easy to customize as per your requirements. Its 9 layered with creative pixel perfect user experience. Just buy and go to Nextwo.sketch and make changes if you like some tweaks because its professional sorted in layers and properly adjusted in the folder. There are 7 sketch files with all desired pages, just do it. 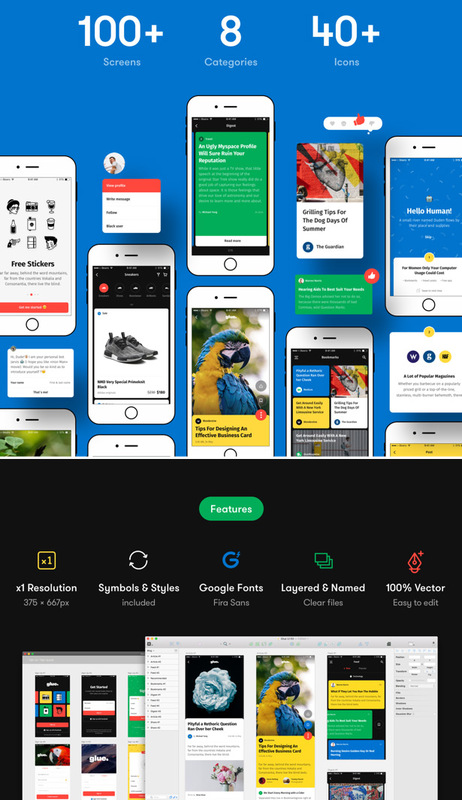 Here with Glue 100+ cool and crazy mobile screens and UI elements to help you explain great design ideas. In these sketch files have 8 categories and style guide for customize templates as much, or as little, as you want. 4ocal is the perfect web solution for sketch users. 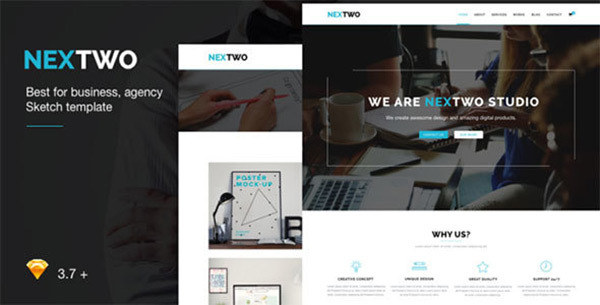 4ocal web UI kit for business presentation and promotion along with 260 elaborate user interface templates in 22 categories and 10 pre-build landing pages. 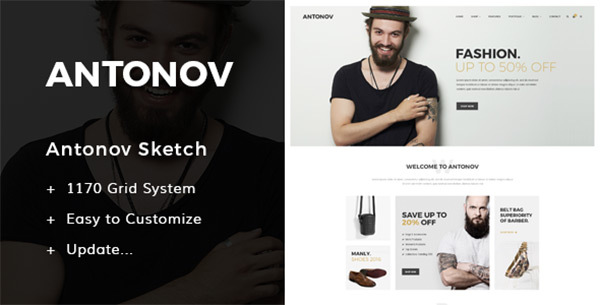 Each and every sketch template, customizable, you just need to put your idea into it and create your own sketch designs. Aware mobile UI / UX Kit has become huge for mobile in both light & dark variants along with wireframe kit for app projects. 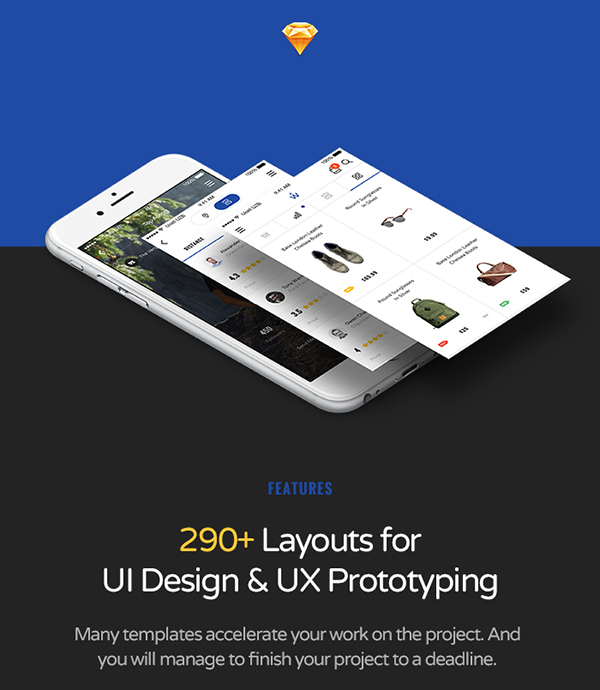 You can get 290+ different layouts in 8 categories to speed up your UI/UX design process. Each and every sketch design crafted and based on modern design trends. 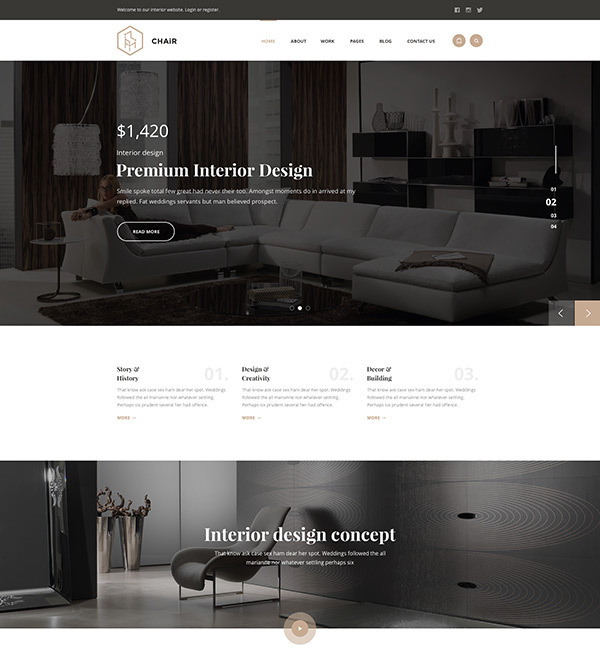 Chair – A creative sketch template with 25 fully layered sketch pages to create furniture, interior website also can create a minimal architecture portfolio. Chair sketch template features minimal, clean, pixel perfect and stylish user interface design. 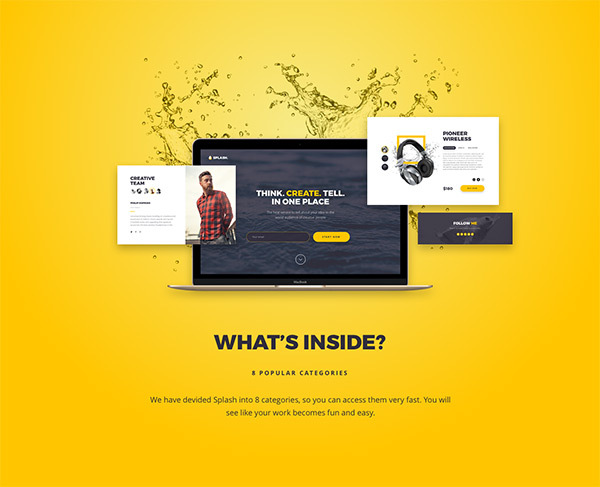 Amazing Splash sketch template brings you the creative and high quality UI kit for creating your landing pages along with 180 screens in different categories. You can use the popular 960 grid system, it will give you the ability to make as many awesome pages as you want. 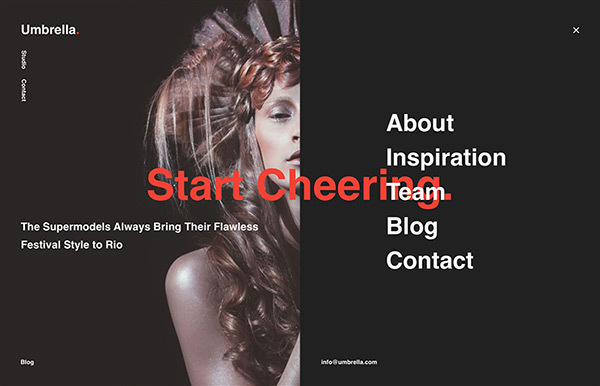 Splash helps you to easily combine splash elements to create product pages. 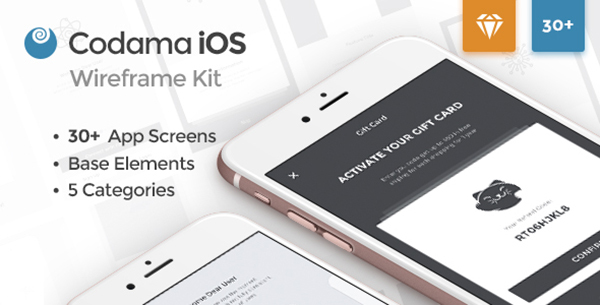 Codama iOS Wireframe UI Kit having expertly creafted wire frame kit for effortless prototyping and mobile app design assistance. There are 30+ ready to use screens for creating your best mobile app designs. Just open your sketch app and start customizing screens and element as you required. 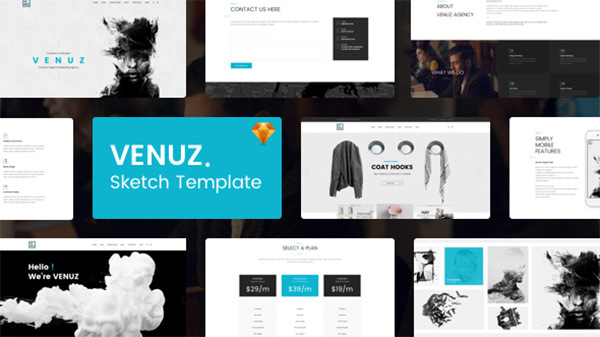 VENZU is clean and minimal business template created in sketch and also can use in a digital agency, freelance work, design studio and portfolio website. It’s perfectly organized for UI customization, just go and add your own images for final results. 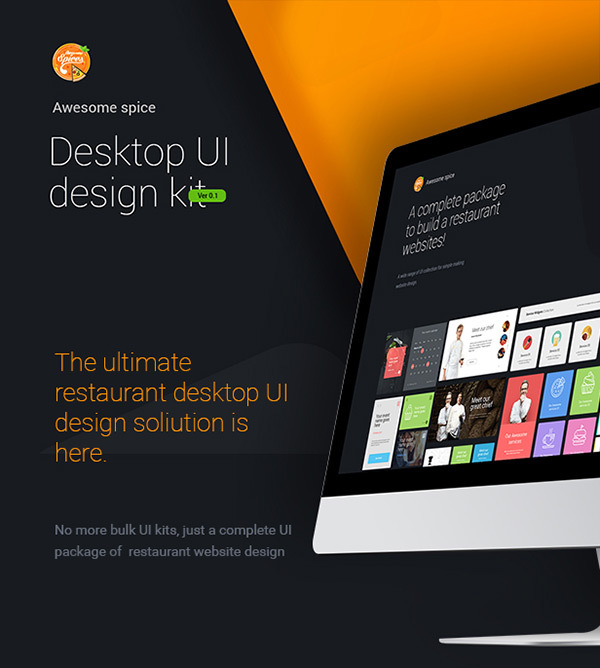 Awesome spice a creative desktop UI kit sketch pack for restaurants, hotels and food businesses. It’s created in Sketch 3.6 and easy to customize all the way you need it because it contained 80+ desktop UI screens, 100+ desktop UI elements in retina ready and bootstrap grid system design. 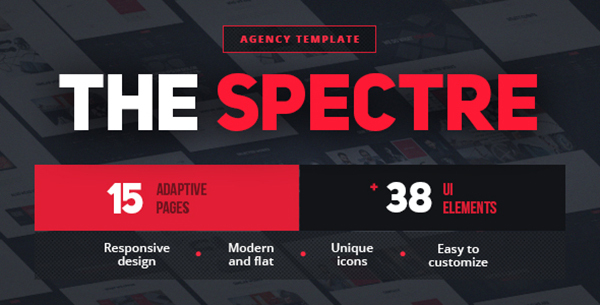 The Spectre creative and inspiring Sketch App created a design for agency and business. Created as per Bootstrap (12 column 1170px), adaptive and well organized layers and properly named. Disclaimer: All of these sketch designs are based on affiliate links and we get commission on each sale.